It is completely normal to have secrets in your computer and store them privately to prevent anyone else from accessing. 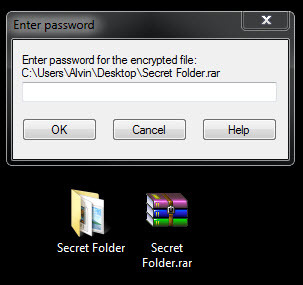 This post explains a step-by-step tutorial on how to password protect a folder or any kind of files (excel, pdf, word documents, zip files, etc) using WinRar archive software. WinRar is a file archive compressor (similar to zip) software widely used around the world. How WinRar can help password protect your folder or files is that it has a feature to allow user to set a password for the archives it compresses. 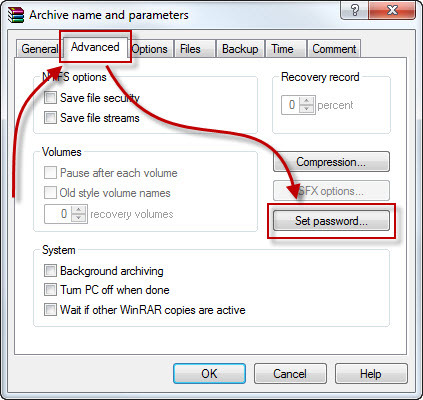 What you are about to do are basically group up whatever that you want to password protect, add to WinRar archive and set a password for the archive so that only you can unzip/extract/unrar the compressed archive. 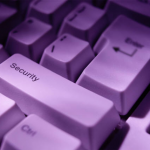 How to Password protect files or folders in Windows 8/7 Step 1. 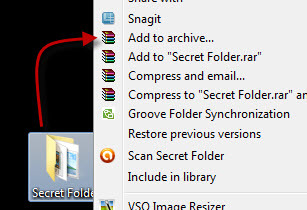 Move all your secret files into one single folder. 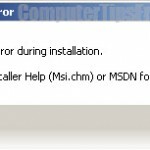 Password protect folders in Windows 7/8 Step 2. Install WinRar if you don’t already have it. When you have WinRar downloaded and installed on your computer, there will be new options available when you right click any file or folder. Now, right click your secret folder and click on Add to archive. Password protect folders or files Step 3. Go to Advanced tab and then click Set Password. Step 4. When the archiving with password window shows up, type in your desired password. 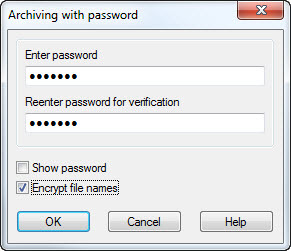 Check the checkbox for Encrypt file names if you want to encrypt the file names for all your files. By encrypting file names, you are basically hiding the file names of any folder and file in the archive so that they can’t be previewed. Hit OK when you’re done. Step 5. Click OK and OK again. Wait for the zipping process to be completed. If you have huge files or folders to be compressed, it may take awhile. Step 6. When it’s done, you should see a .rar file beside your secret folder. Try to unrar the file with the password you’ve set previously. If it works, you can now delete your original secret folder. If you would like to store your files into a USB flash drive and if your files happen to be very large in size, you may need to first split it before encoding it. Well, all these features are available in WinRar. 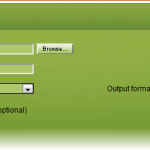 Just select the sizes you would like your files to be split into and then enter the your desired password before proceeding to zip. In some rare cases, or if anyone in your house is an expert in decoding, this can be easily cracked, and thus making your secret files expose. Well, that may not always be the case, but if you are worried, I would suggest using a third party app or software to lock your files or folders. Although these software usually don’t come in cheap, some are much better than just a password-ed winrar. 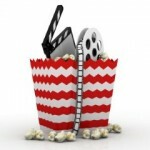 Search around and you may find a lot that are highly recommended by the people around the web.